This willow coffin is by far the ultimate in environmental recycling. 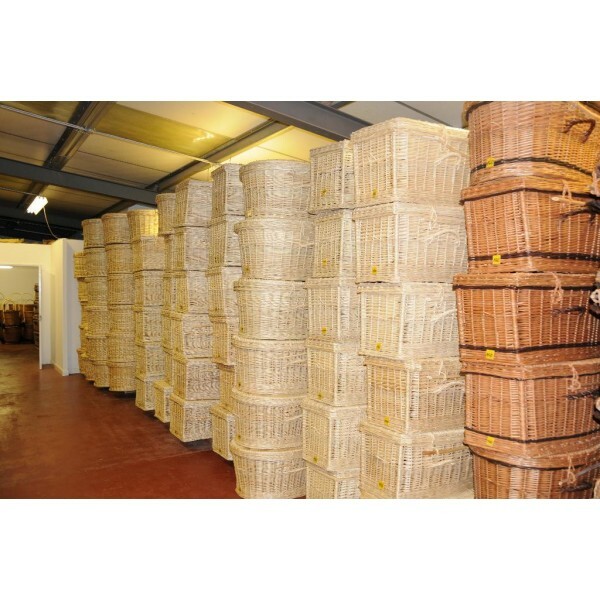 Hand crafted by skilled basket weavers using traditional methods to the highest quality. 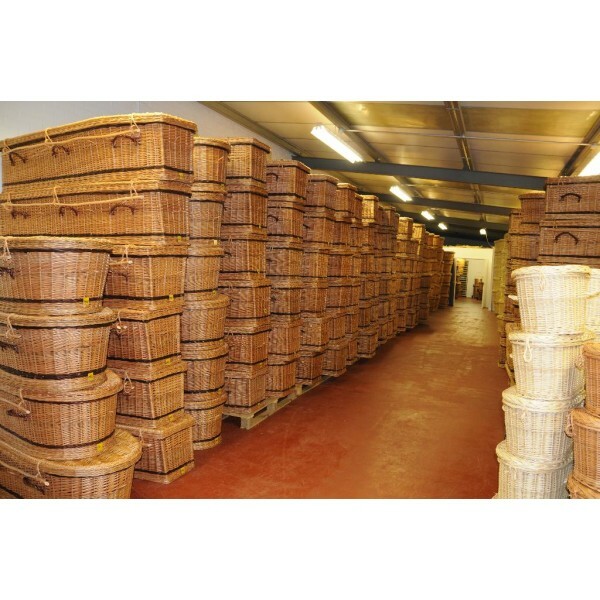 We specialize in eco friendly wicker coffins and other material woven coffins, all coffins are suitable for burial or cremation. With a tasteful decorative exterior, the hand woven wicker coffin has a sturdy wooden frame construction. Naturally individual supplied at affordable prices. Please note: FREE SHIPPING IS NOT AVAILABLE ON THIS PRODUCT, PLEASE SELECT FLAT RATE SHIPPING WHEN CHECKING OUT.